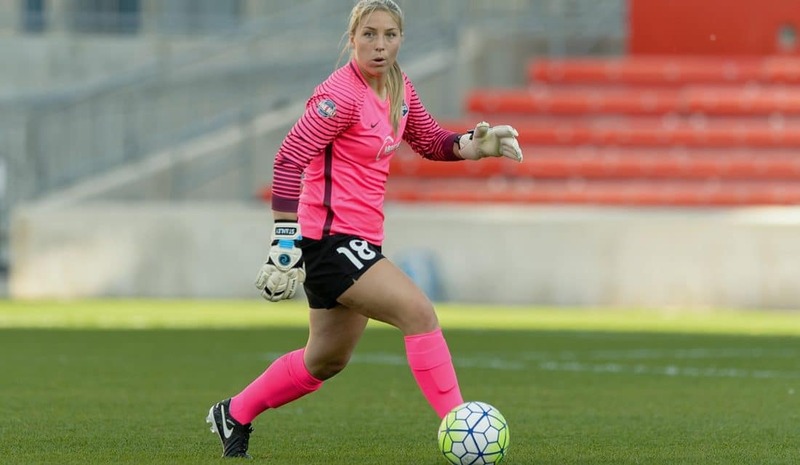 TINTON FALLS, N.J. – Sky Blue FC announced Saturday that the National Women’s Soccer League team waived goalkeeper Caroline Stanley. 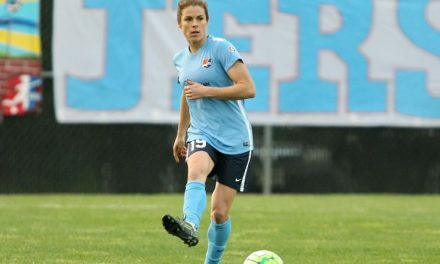 The 23-year-old Stanley started 11 matches for Sky Blue in 2016 after being signed as a free agent prior to the start of the preseason. She registered a total of 940 minutes in net, making 33 saves and accumulating a 2-4-4 record. 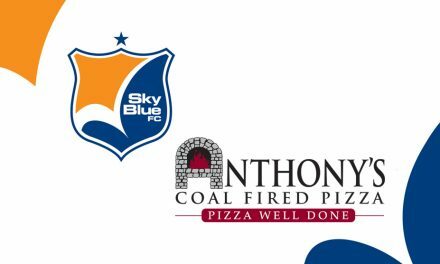 Sky Blue FC will host FC Kansas City at Yurcak Field on the campus of Rutgers University in Piscataway, N.J. Sunday, April 30 at 6 p.m.